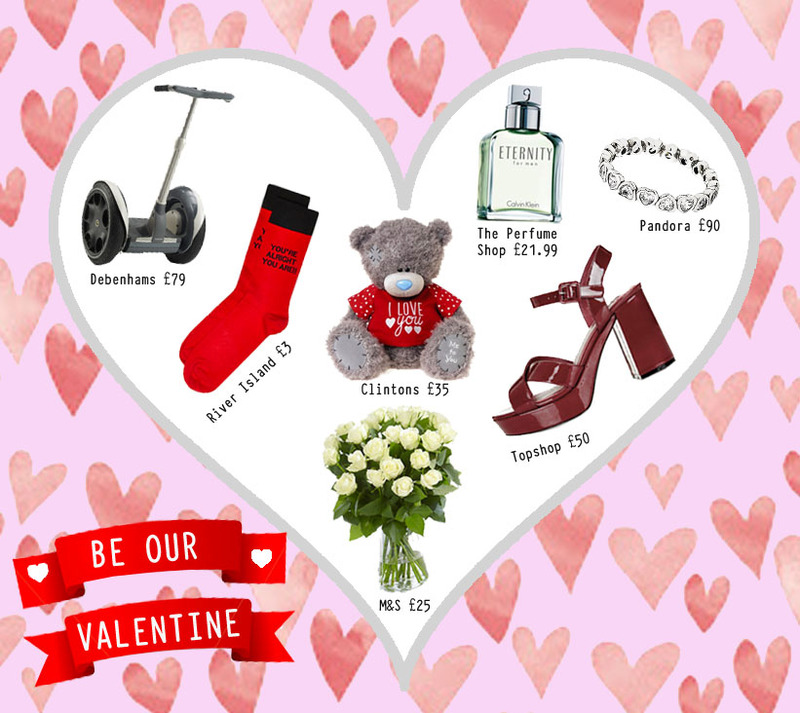 Get your Valentine’s heart racing with a weekend Segway rally for two. Make a lasting memory with this fantastic gift experience from Debenhams (£79). Say it with flowers. Give your loved one a bouquet of these beautiful white Fairtrade roses from M&S (£25). Sweep your partner off their feet with a beautiful sparkling heart Pandora ring (£90). Make your man’s day with this classic, but lovely, Calvin Klein Eternity For Men fragrance from The Perfume Shop (£21.99). Tell someone you love them with this cute Tatty Teddy bear from Clinton’s (£35). Not everyone gets inundated with cards on Valentine’s Day. So if there’s no sign of any roses arriving on your desk then you might as well treat yourself. Nothing says true love like a new pair of shoes and we can’t get enough of these chunky platform sandals from Topshop (£50).